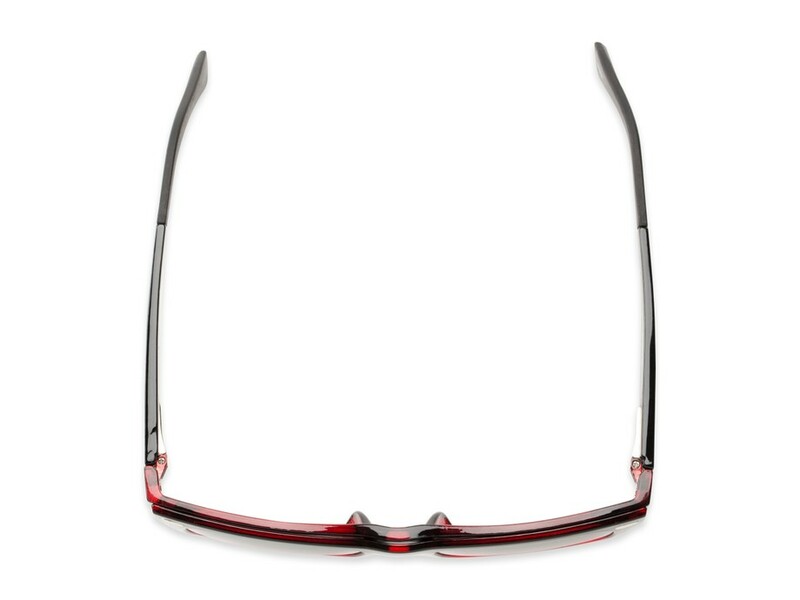 These multipurpose readers are perfect for your busy life. 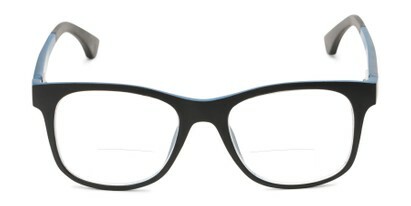 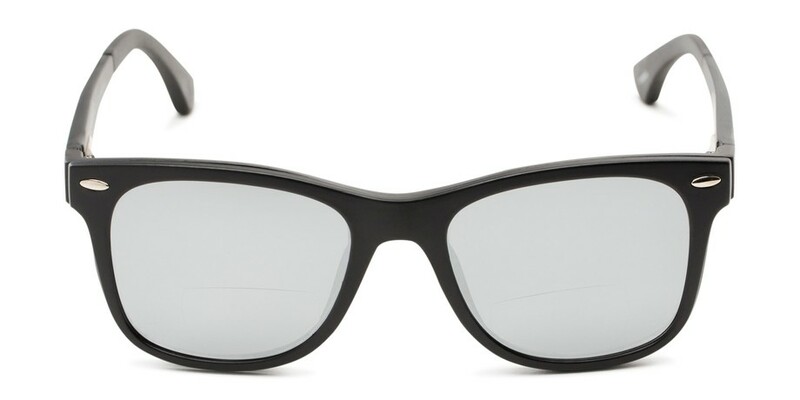 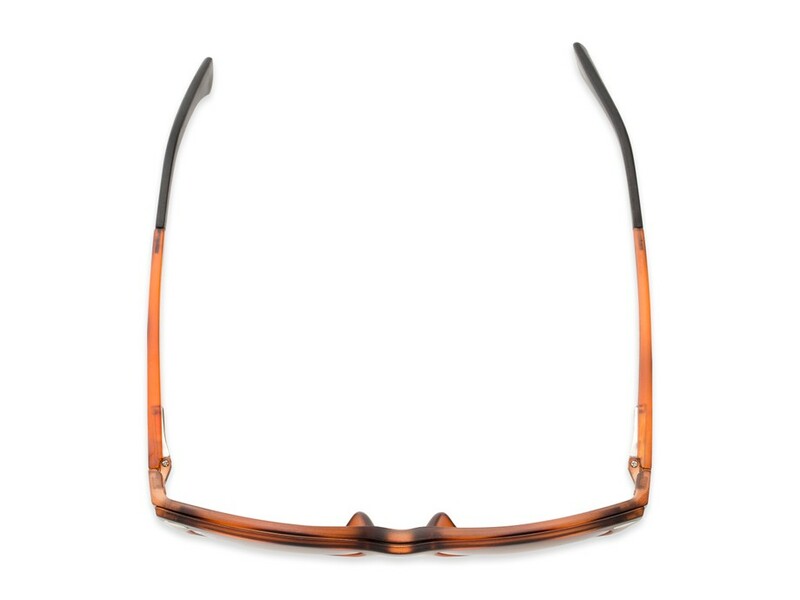 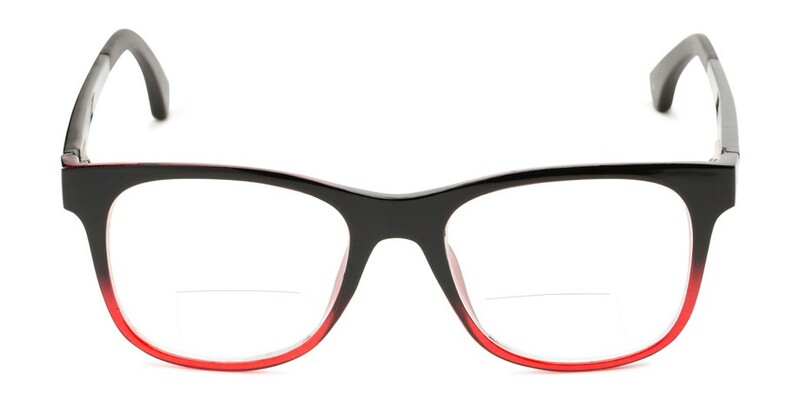 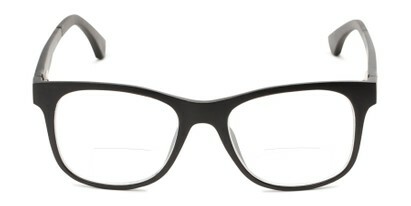 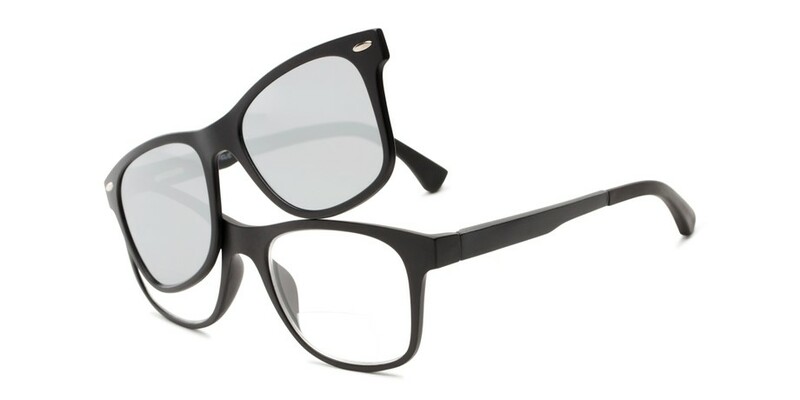 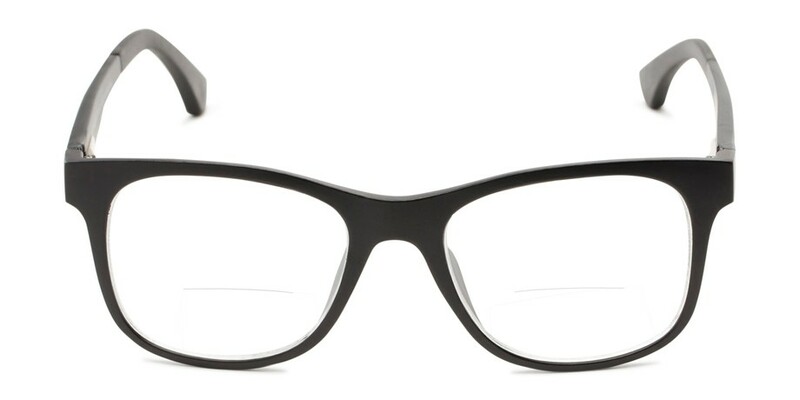 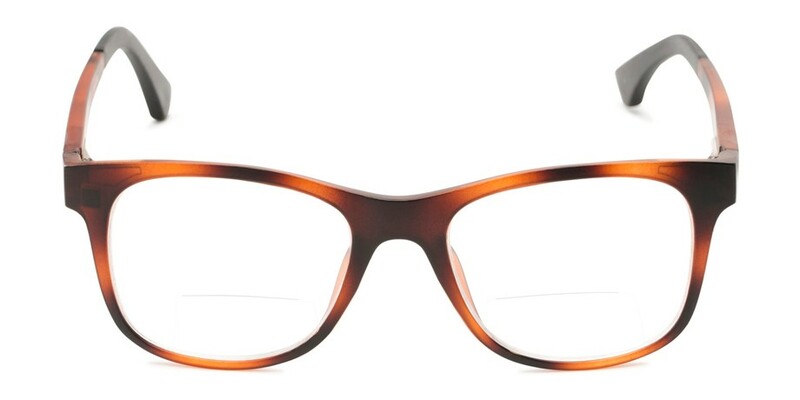 The Ferris features a retro square plastic frame with bifocal style reader lenses. 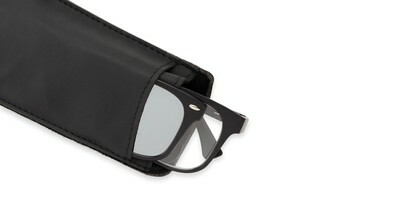 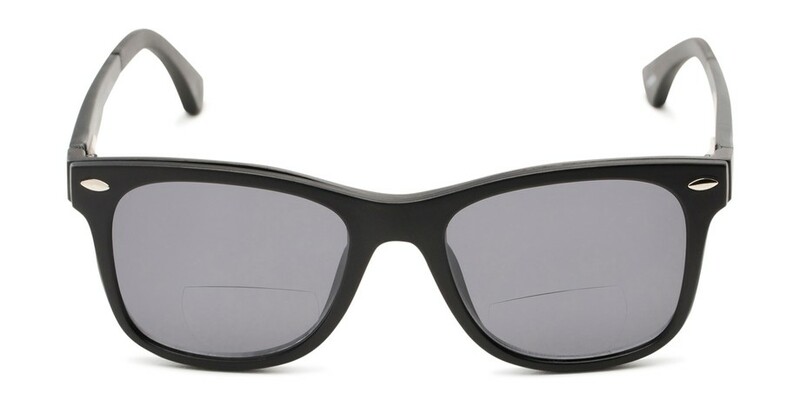 Attach the included, magnetized clip-on sunglass piece to convert them into reading sunglasses while outside. 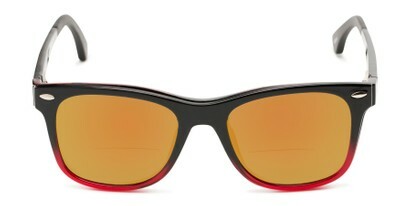 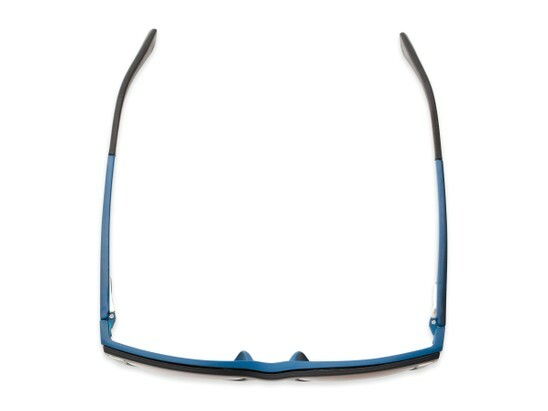 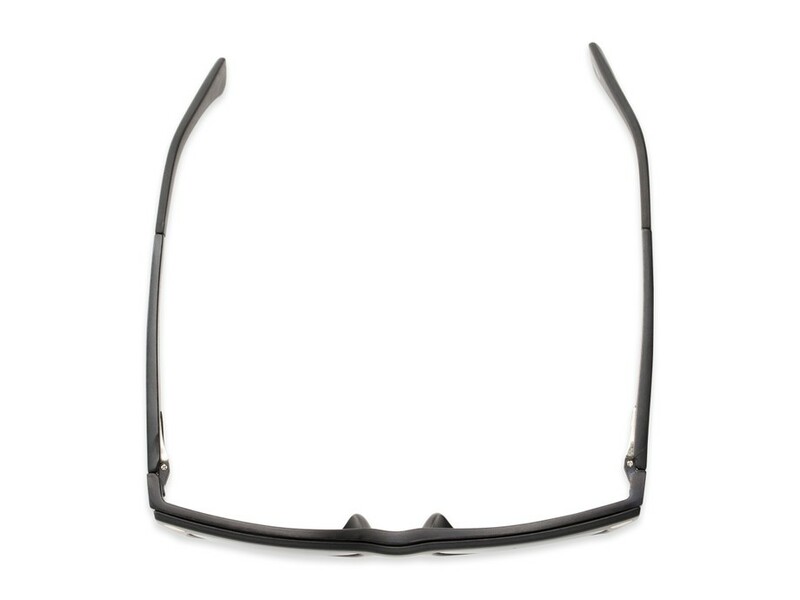 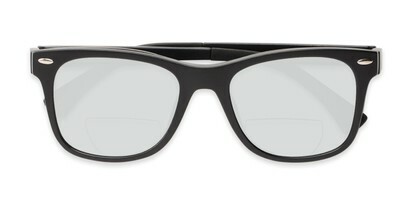 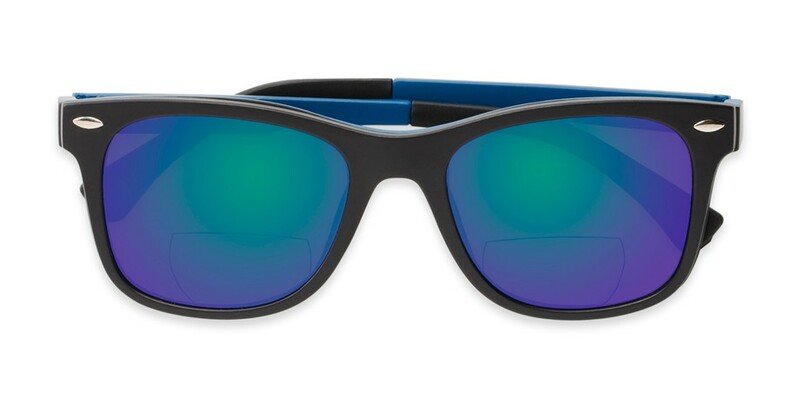 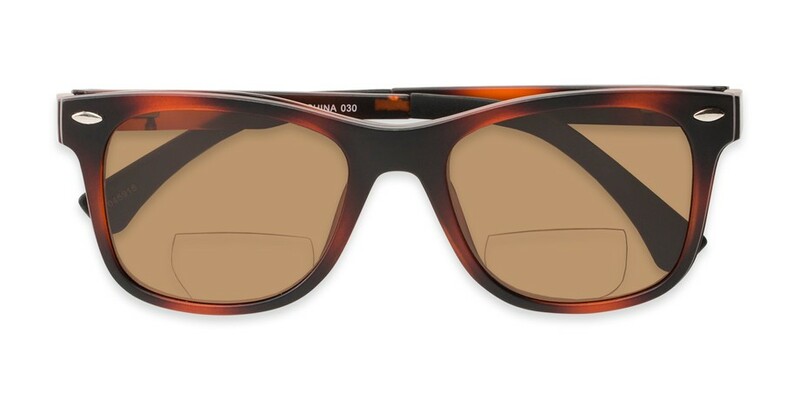 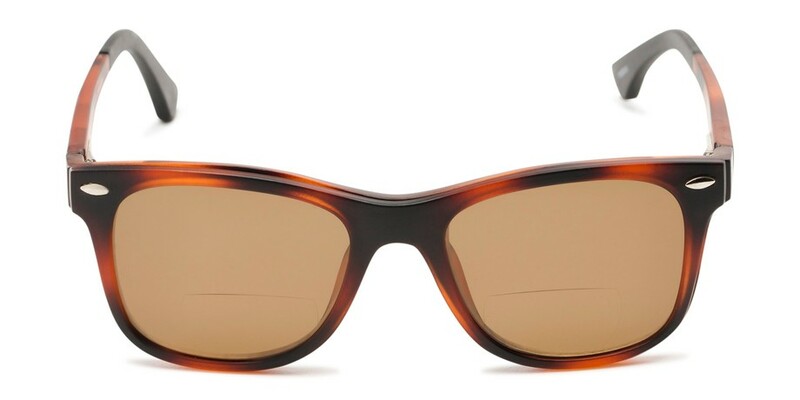 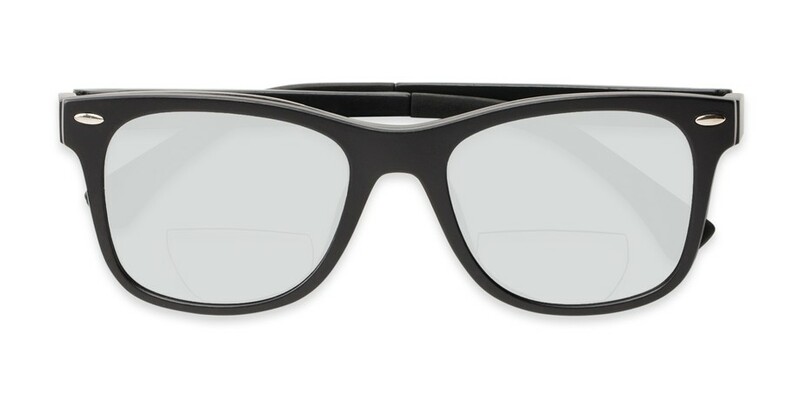 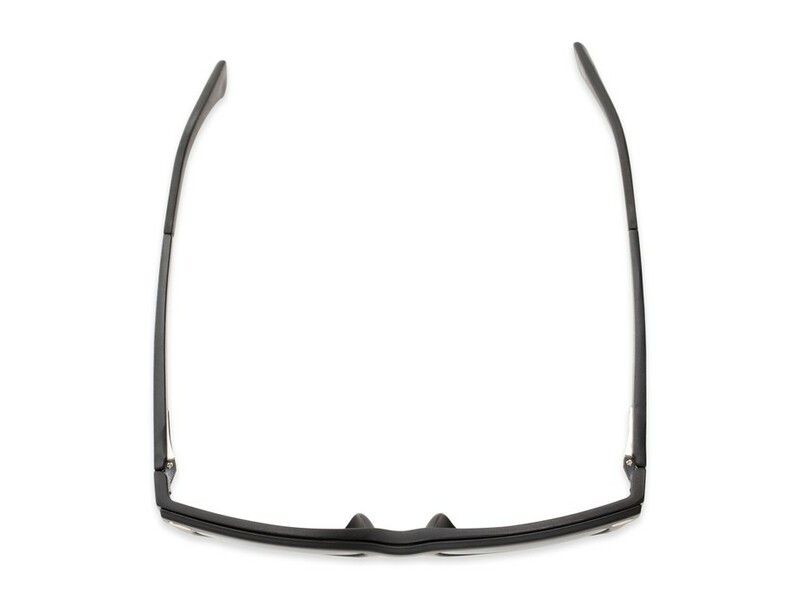 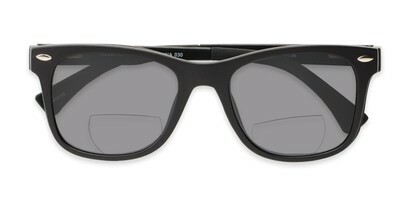 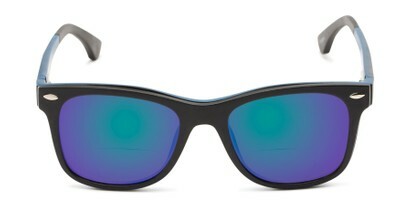 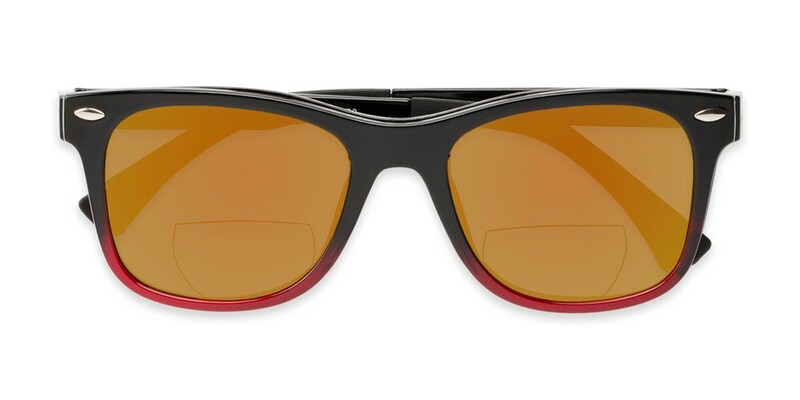 The tinted lenses are with or without a mirrored coating, UV protection, and are polarized to block the sun's glare. 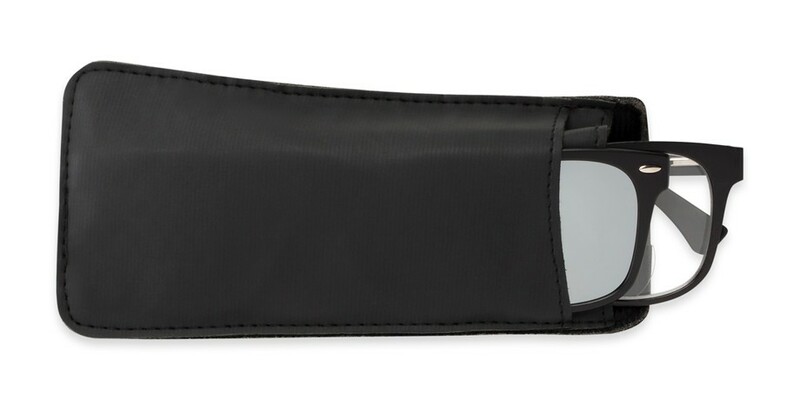 When not in use, store in the handy, included pouch with divider pocket.